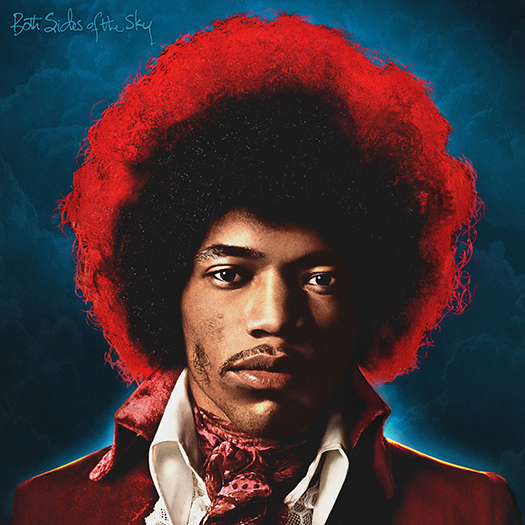 Experience Hendrix and Legacy Recordings have released Jimi Hendrix’s new album Both Sides of the Sky today on CD, digital, and as a numbered 180-gram audiophile vinyl 2 LP set. 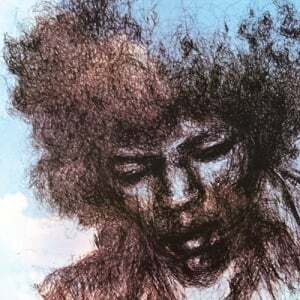 NPR Music recently declared, “No rock figure before or since could breathe fire like Hendrix does, on his beloved well-known albums and on the assortment that is Both Sides of the Sky.” For the occasion, director John Vondracek has created a music video for “Lover Man,” a single from the album. Watch “Lover Man” video here. 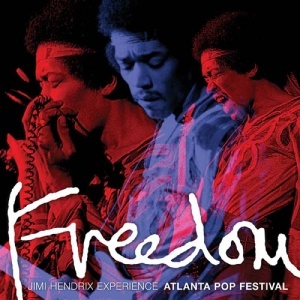 This previously unissued version of “Lover Man,” which UNCUT deemed “a weaponised piece of funk, with Buddy Miles in particularly thunderous form,” was recorded at the Record Plant in New York on December 15, 1969 by Hendrix’s then recently assembled new band: Billy Cox on bass, Buddy Miles on drums and, of course, Hendrix on guitar and vocals. 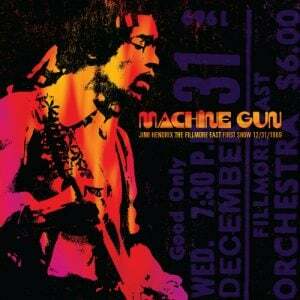 The session took place two weeks before the trio introduced itself to the world via four triumphant New Year’s Eve and New Year’s Day concerts at the Fillmore East, which would ultimately yield the live album Band of Gypsys (1970) as well as its, critically acclaimed follow up, 2016’s Machine Gun. 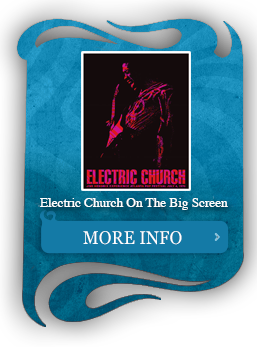 Heralded by Relix as “both a historically valuable document . . . and a treat musically,” Both Sides of the Sky, the album home of “Lover Man,” is the third volume in a trilogy of albums intended to present the best and most significant unissued studio recordings remaining in Jimi Hendrix’s archive. It follows Valleys of Neptune (2010) and People, Hell and Angels (2013), which both achieved top 5 chart ranking on Billboard’s Top 100 album chart. 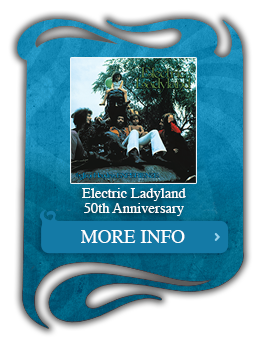 Recorded between January 1968 and February 1970, and featuring guest appearances by Stephen Stills, Johnny Winter and Lonnie Youngblood, Both Sides of the Sky contains 10 unreleased tracks. 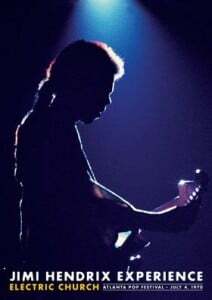 The project was co-produced by Eddie Kramer, Jimi Hendrix’s recording engineer on all of his albums made during his life, along with Janie Hendrix and John McDermott. 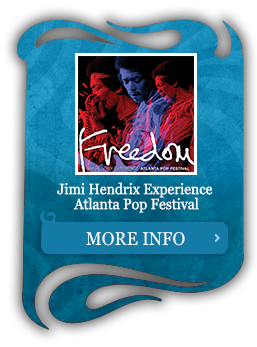 Partnering with Experience Hendrix is world famous menswear designer John Varvatos. 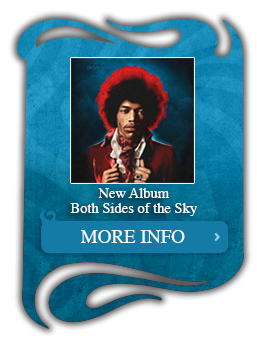 In connection with the album’s release, he has created a Jimi Hendrix Both Sides of the Sky t-shirt featuring exclusive artwork, available to purchase today at John Varvatos stores, online, and with retail partner Bloomingdales. Additionally, the 2LP vinyl version of the album will be sold in select John Varvatos locations. 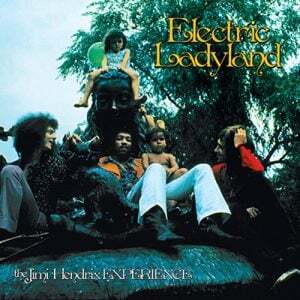 Produced by Janie Hendrix, Eddie Kramer and John McDermott for Experience Hendrix, L.L.C. 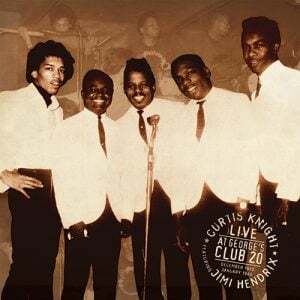 Legacy Recordings, the catalog division of Sony Music Entertainment, is home to the world’s foremost library of historically significant commercial recordings, a peerless collection of works by the most significant musical artists of the 19th, 20th and 21st centuries. 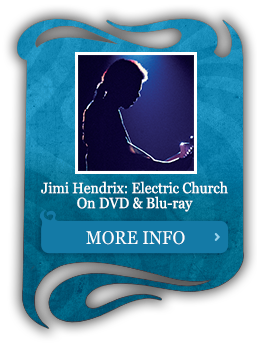 Across a variety of platforms, the label has revolutionized the catalog market, offering contemporary music fans access to thousands of meticulously restored and remastered archival titles representing virtually every musical genre including popular, rock, jazz, blues, R&B, folk, country, gospel, Broadway musicals, movie soundtracks, rap/hip-hop, world music, classical, comedy and more. 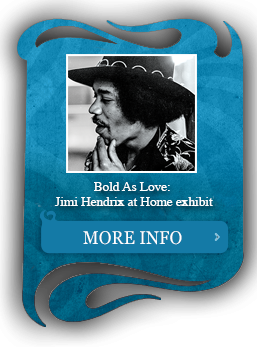 Founded by James ‘Al’ Hendrix, Jimi’s father, in 1995, Experience Hendrix has been run, since its inception, by the family members handpicked by Al during his tenure as Chairman. 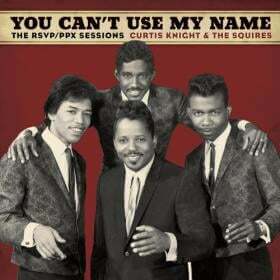 It is the official family company charged with managing the music, name, image and likeness of Jimi Hendrix. 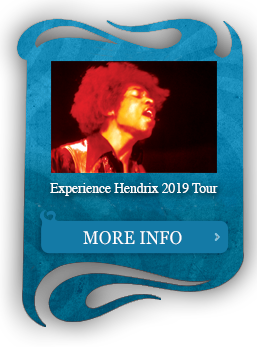 As a part of their daily operations, Experience Hendrix and Authentic Hendrix oversee Jimi’s timeless legacy on a worldwide basis.